Come and join us for a light-hearted evening of opera choruses that will deliver a wonderfully varied performance. 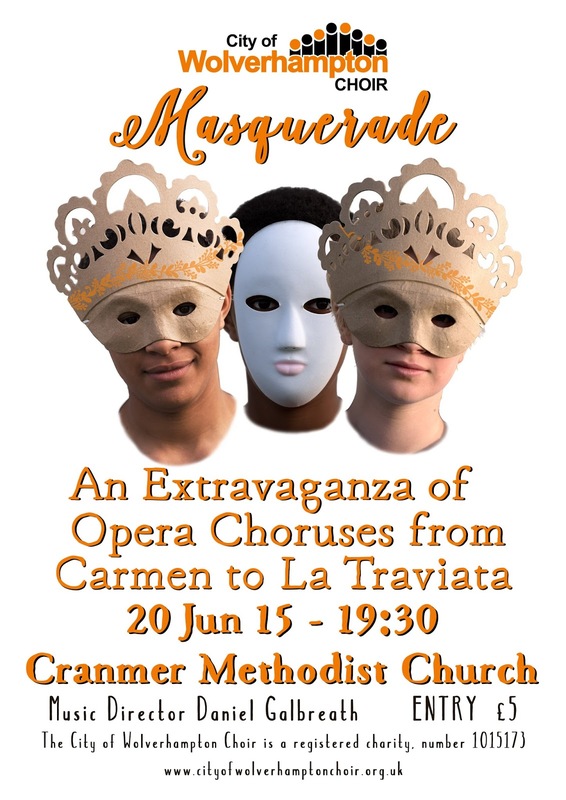 Pieces will cover a range of operas drawing on the extremely well known classics like Carmen and La Traviata to some less well known, but nonetheless excellent music, through to the more recent West Side Story. Entrance is at the reduced fee of £5, and as ever children are welcome free of charge. 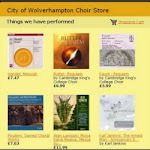 The concert will take place on the 20th of June at our regular rehearsal location Cranmer Methodist Church on Newhampton Road West. The performance will start at 19:30 and there will be a buffet included within the cost of entry. We hope to see you there. Tonight, won't be like any night!